Sometimes only angrily hitting a bag will do when it comes to fitness. I mean, who has ever punched a bag and not felt stress melt away? And with so many places to try it around the city (and even talks of a Rumble Boxing coming to Back Bay) it’s no longer only for future Rocky’s or heavy weight champions—everyone can learn how to be a fighter. You may never put your skills to the test IRL, but it doesn’t hurt to know how to swing a gnarly right hook. 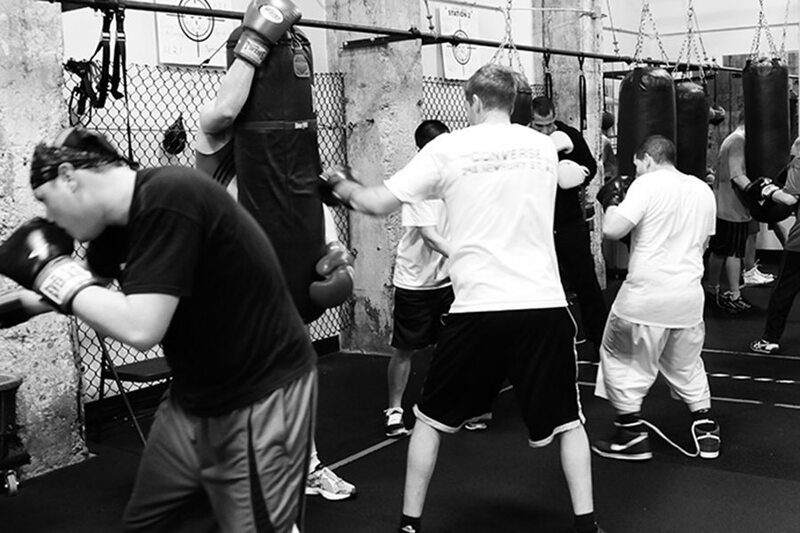 Check out these eight boxing gyms in Boston. This franchise, the brainchild of George Foreman III, offers a complete fighters’ training plan. Each of the five classes offered focuses on a different aspect of a fighter’s skill set. For instance, there’s a boot-camp style class called “train” that focuses on strength training movements and some cardio endurance. The “bags” class is designed around heavy bag work with mitts. Road runners can hit the treadmills for an interval-based running workout and those needing active recovery join a “flow” class for stretching and core work. And for those seeking a little more technique work, hop into the ring and learn from active boxing coaches and amateur boxers. 15 Channel Center, Boston, 857-250-4140, One Federal St., Boston, 857-990-3108, everybodyfights.com. In 2014, John Murray, a former professional boxer from Ireland, saw a need for a boxing gym where technique is the main focus. Murray believes aspiring boxers should work their way up to the traditional heavy bags, and encourages users to master the proper boxing stance and get the hang of specific mitt drills. Almost all classes are taught by Murray, and each one is an hour long. Classes are available on ClassPass if you want to give it a shot, or just brush up on your technique. 350 Newbury St., Boston, backbayboxing.com. Similar to EverybodyFights, this Dorchester gym offers classes tailored to learning boxing techniques as well as focusing on strength and conditioning—so you don’t have to get a knockout in the ring to leave feeling like you got a good workout in. 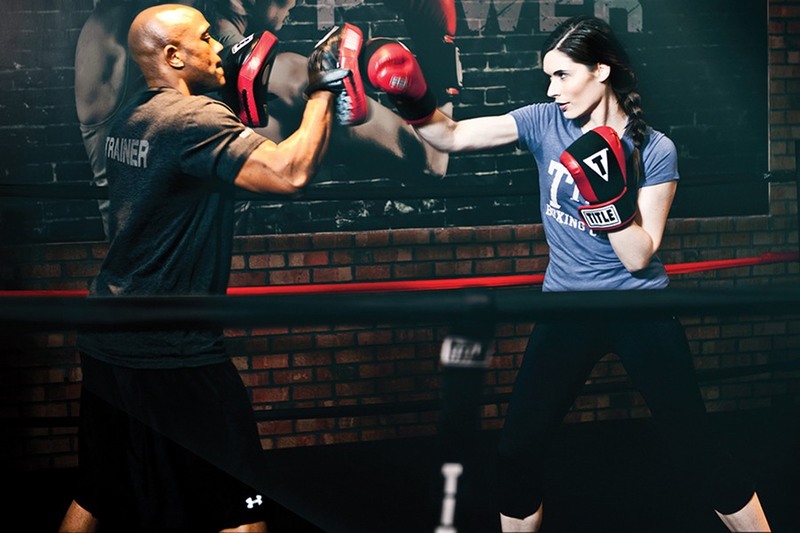 Choose from fighter conditioning, technique, or strength classes or even utilize personal training sessions to focus on your boxing. If you’ve never been before, take advantage of a free introductory class. 371 Dorchester Ave., Boston, 617-942-1974, peterwelchsgym.com. Take a high-intensity boxing class, learn kickboxing, or try a Mixed Martial Arts (MMA) class at one of Title’s three locations around the Hub. Kickboxing classes incorporate kicking and punching for a dynamic experience and their newest workout, which focuses on MMA-style fighting, involves bag work blended with boxing and kickboxing for an added challenge. 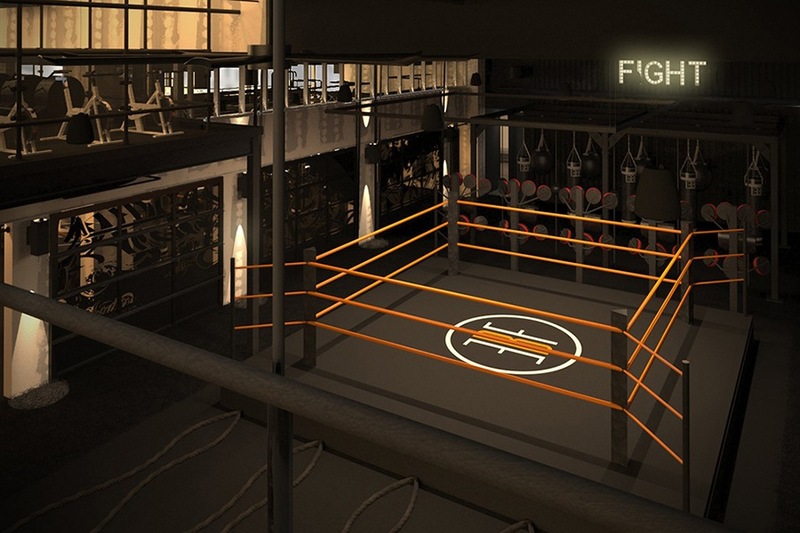 Whether you’re looking to learn the technique of a real fighter or gain functional strength and stamina before you hop in the ring, this gym is your spot. Located on Comm. Ave. off the Pleasant Street Green Line stop, it offers a free trial for new members and has more than 60 classes available each week. Take a private lesson, or try out self-defense, shadowboxing, or sparring. 971 Commonwealth Ave., Boston, 617-782-6946, ringboxinglcub.com. What started as an exclusive Chinese Kickboxing club has grown exponentially into a full-fledged boxing family, accepting newbies and competitive fighters alike. They offer boxing, kickboxing, fighter fitness, Brazilian Jiu-Jitsu, and Mixed Martial Arts classes. Their boxing programs are broken down into three levels: beginner, intermediate to advanced, and boxing for competition. You’ll develop footwork and strikes, improve your fitness level, and if you really enjoy it, work your way up to training to compete on the Red Line Boxing Team. 614 Massachusetts Ave., Cambridge, 617-868-2275, redlinefightsports.com. This new boxing studio is nestled right between Antico Forno and Neptune Oyster on Salem Street. It has multiple heavy weight bags and a full-size ring. Choose from three different classes, including the signature Knockout class, which is a 45-minute group class combining heavy bag intervals with bodyweight and strength exercises. Members can also choose from the KO bootcamp, which is a 45-minute class using kettlebells, bands, and body weight moves for a full body workout. Or try KO jump, their jump rope interval class, because it is true what they say—fighters need fast feet. 89 Salem St., Boston, konorthend.com. Get your daily ultimate training, boxing drills, and conditioning all under one roof. At this gym, located right downtown, you’ll increase muscular strength and cardio endurance with fast-paced boxing movements while also getting stronger at traditional strength exercises utilizing kettlebells, TRX straps, battle ropes, and free weights. 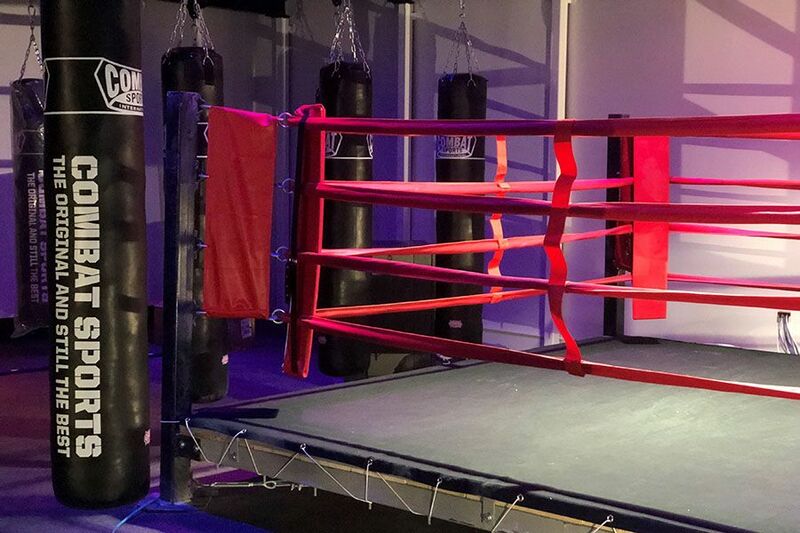 When you think you’re ready, try your hand at their Fight Fit class, which simulates a real UFC Championship fight with five five-minute rounds and various equipment, including grappling dummies and hanging bags. 76 Lincoln St., Boston, 857-930-1926, ufcgym.com.